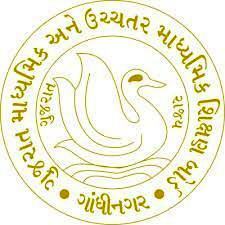 Gujarat Secondary and Higher Secondary Education Board - GSHSEB published notification for School Selection for Principal Recruitment. As per this notification, candidates can select school online from 10/05/2018 to 16/05/2018. You can view official notification by below mentioned link.